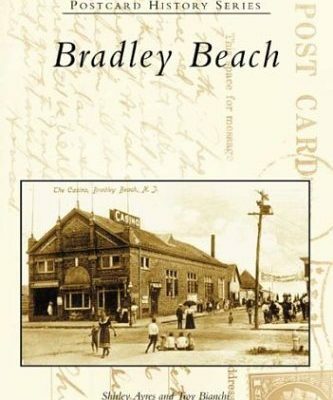 Ever wondered what your favorite Jersey Shore town looked like when your great grandparents walked those boardwalks? 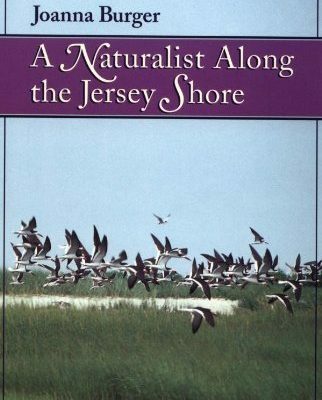 Do you need more fun facts for when your family comes to visit you in the garden state? 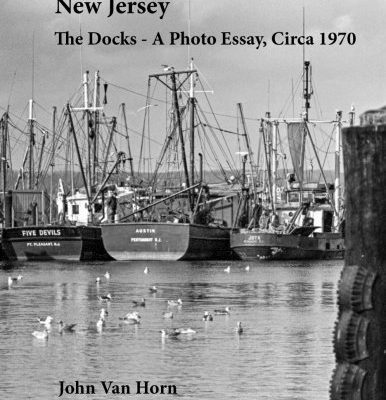 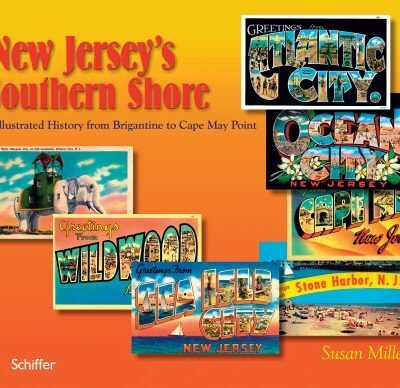 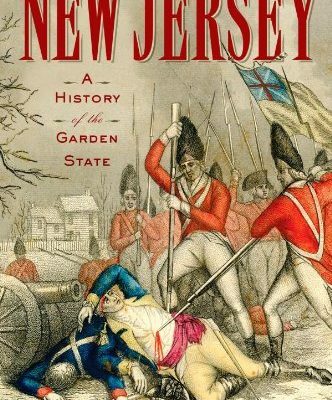 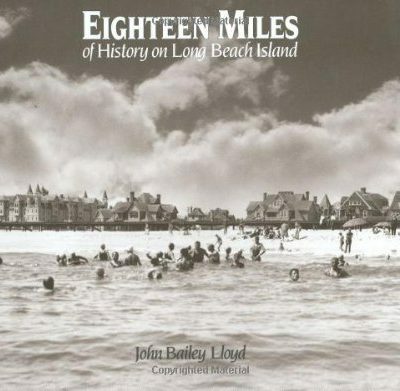 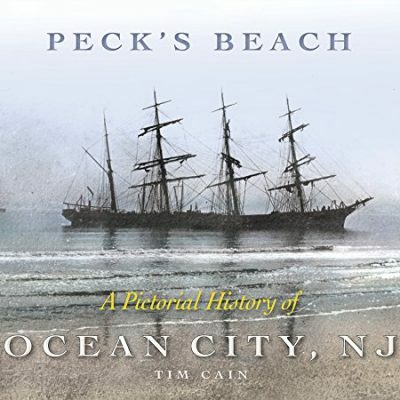 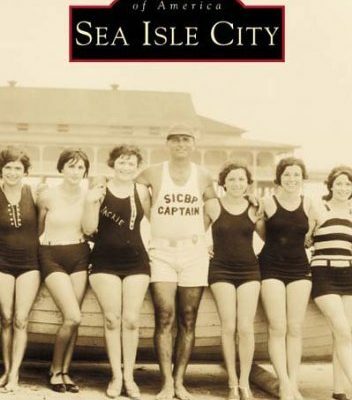 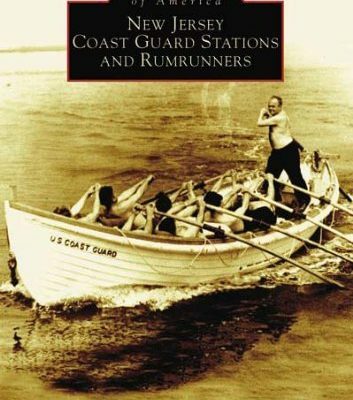 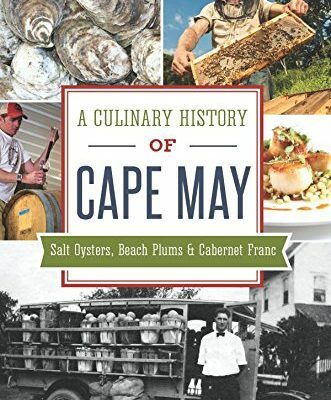 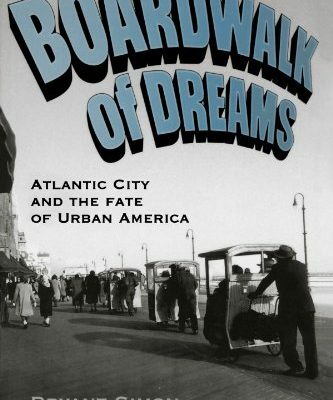 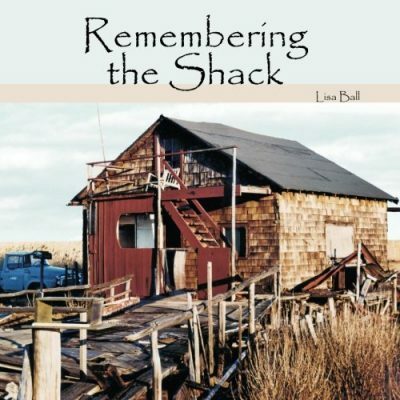 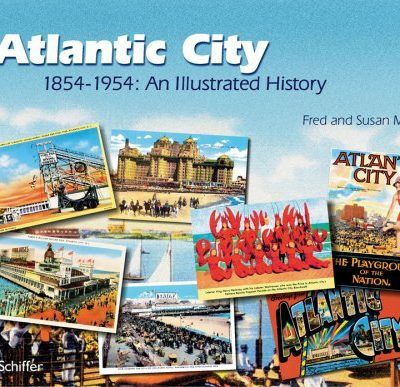 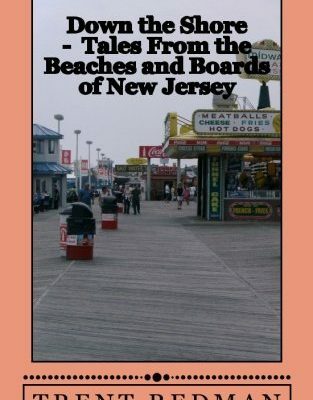 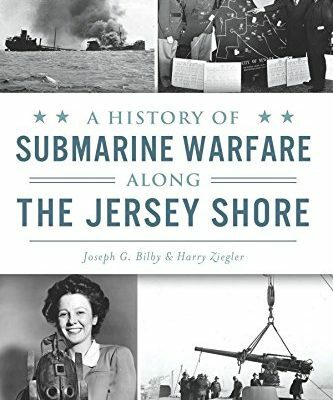 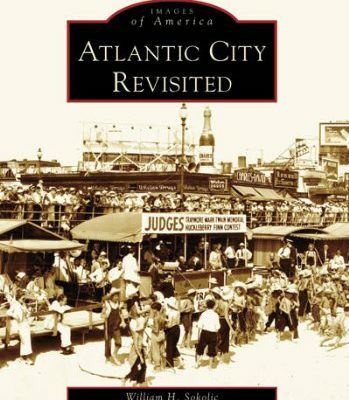 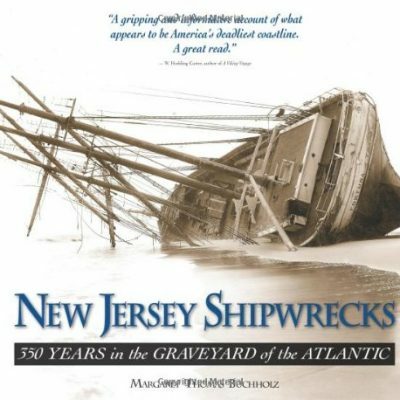 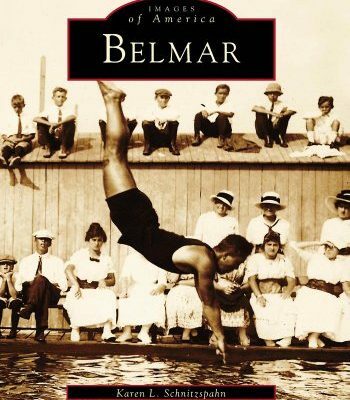 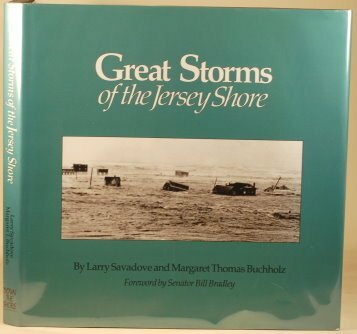 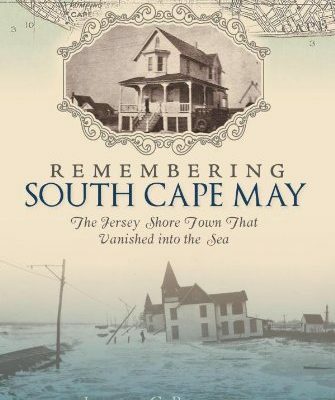 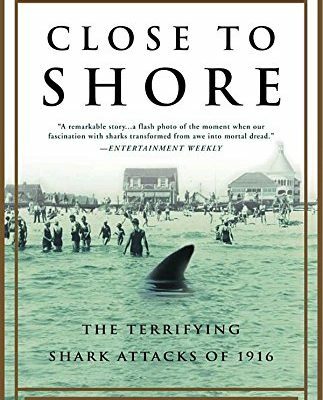 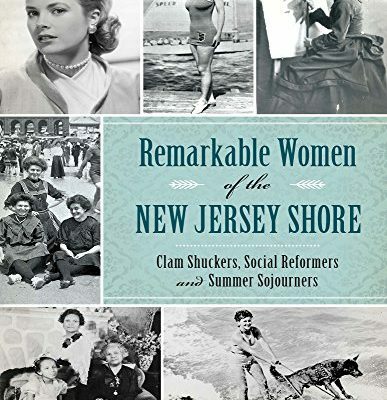 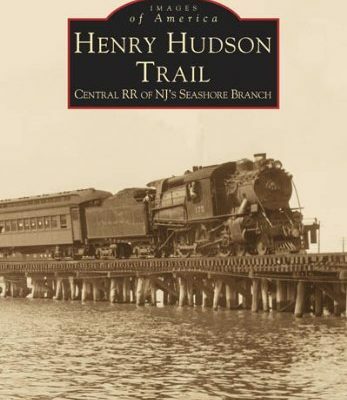 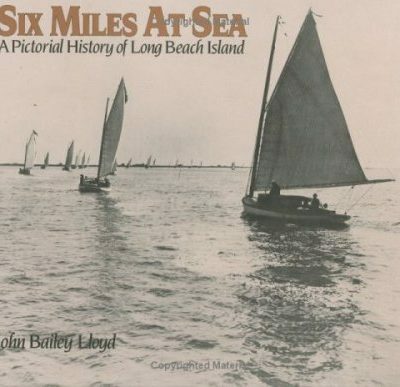 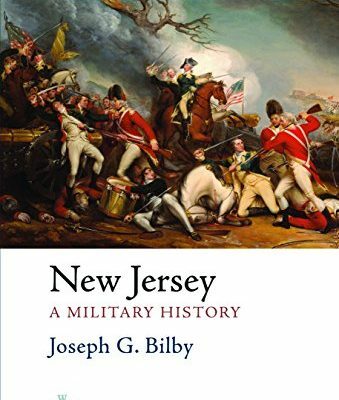 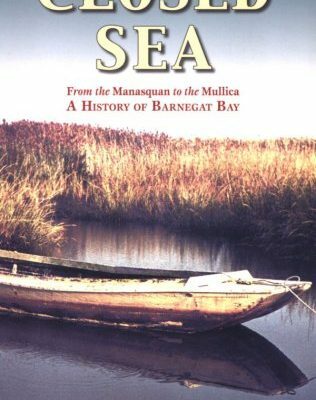 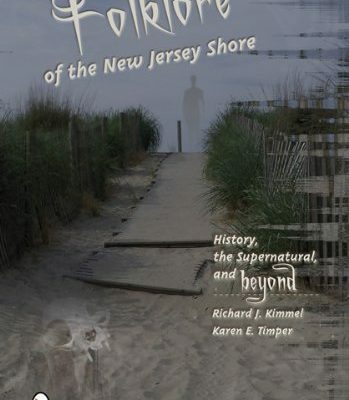 Learn all you can from these NJ shore history books! 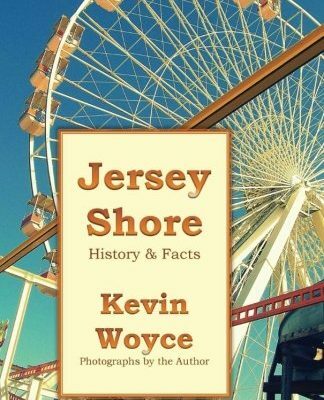 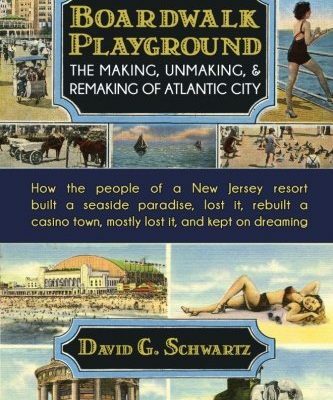 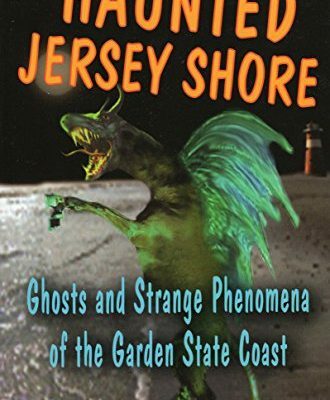 This collection of books about the history of the Jersey Shore will share all the knowledge you want to know. 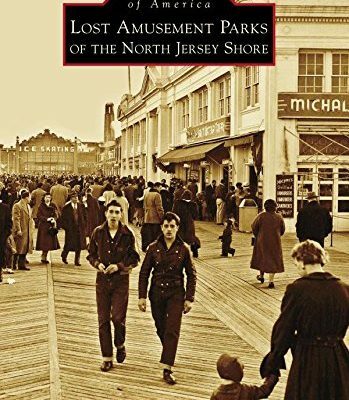 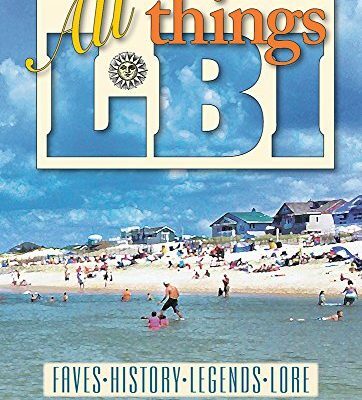 Choose from picture books dating back to the beginning of Jersey’s first boardwalk to all the things to do in LBI this weekend. 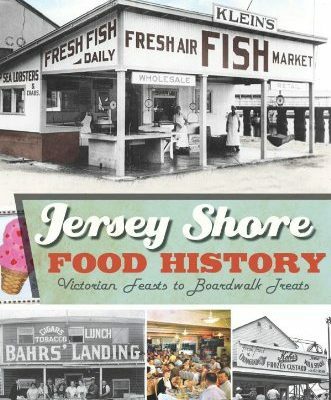 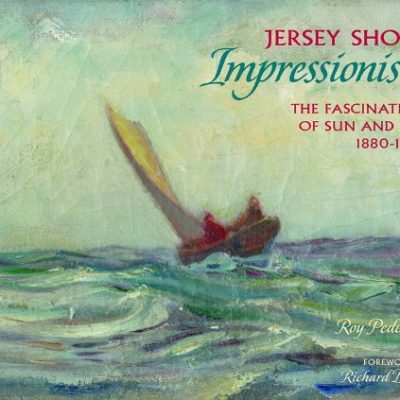 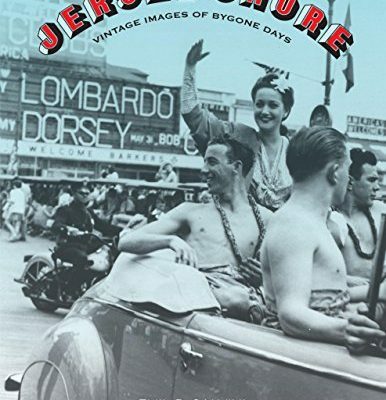 Find everything you need to know about the history of the Jersey Shore.